Motivated! Professional! Dedicated! These are some words to describe the committed team of labour hire and recruitment professionals at WorkforceXS Nowra. They believe their dedication and staffing expertise has helped to grow WorkforceXS Nowra into one of the leading recruitment and labour hire businesses on the NSW South Coast. 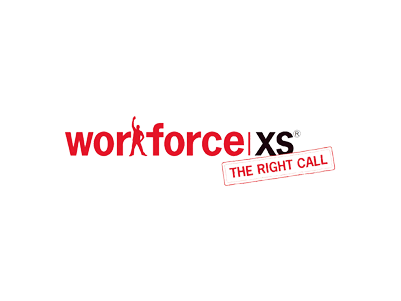 At WorkforceXS Nowra they specialise in matching the skills and expertise of jobseekers with the workplace needs of employers. They service businesses across Southern NSW in a variety of industries including health and aged care, administration and professional services, civil and commercial construction, industrial and manufacturing. For Employers, WorkforceXS Nowra have an extensive database of skilled talent at their fingertips that can help any business quickly take the hassle out of finding the right person for the right job. For Jobseekers and employees, their reliable and dedicated approach to matching clients to the right job for their skills, makes WorkforceXS Nowra the perfect choice.